I know you love “sneak peeks” at what I’m working on, so here is another! 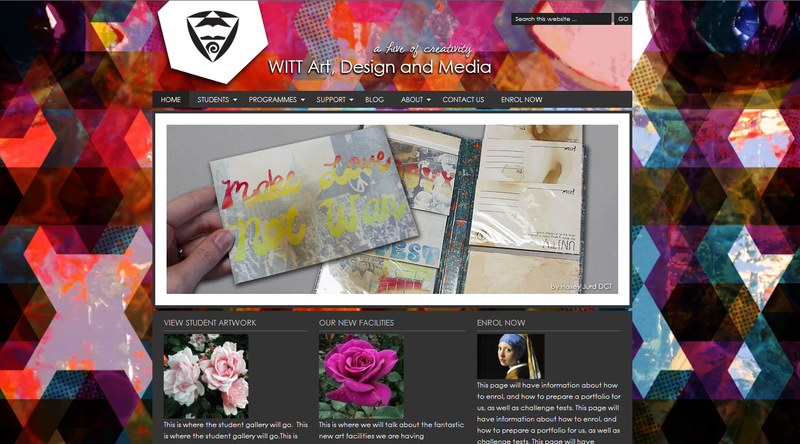 I tutor Graphic and Web Design at WITT, and now I am working on creating a website for the art department. But over the mid-semester break things have been happening. 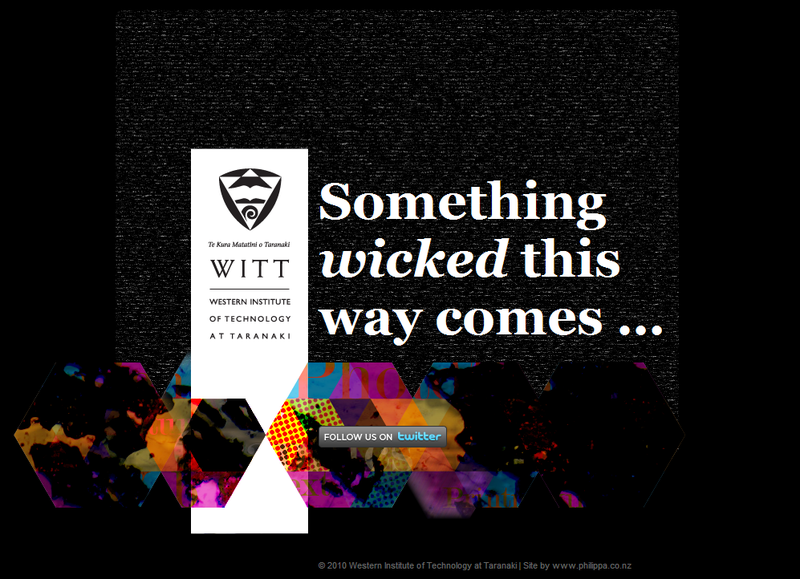 Below you can get a glimpse of what I’ve been working on. All the content is just dummy-content, and I’m am liable to change the entire look overnight yet, but it gives you an idea of where it’s going. Articles and photos about the cool new Art Block (F Block) which is currently being renovated especially for us! And heaps more… ooh it should be good!